The Women’s Fellowship Group will meet at 7:00 p.m. on Tuesday, April 10 for a special Mother’s Day project. All women are welcome to join the group which meets on the second Tuesday of each month in the Lounge. 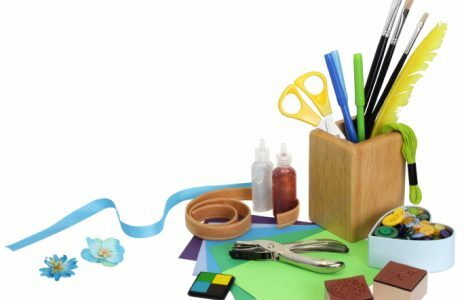 Materials needed will be provided, but feel free to bring along your favorite paper craft supplies (stamps, fancy scissors, glue stick …) if you like. For questions, please e-mail Trudy at tflehner@aol.com.